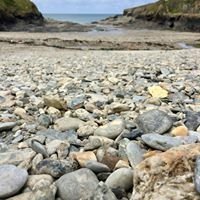 St Kew Holiday Cottages and Pottery near Port Isaac, North Cornwall. 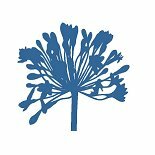 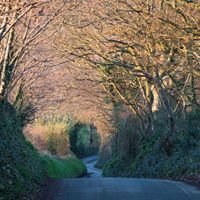 Our four cottages have been beautifully restored and combine the very best in contemporary, stylish, self catering accommodation set in idyllic landscaped grounds and wildlife haven. 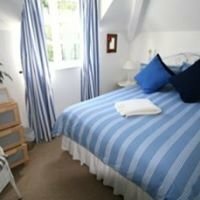 St Kew Holiday Cottages offers four award winning and luxurious self catering holiday cottages which can sleep between 4 to 6 people. 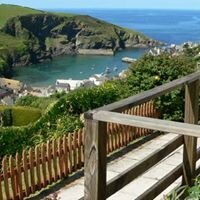 Set within 3.6 acres of land, St Kew Holiday Cottages are just a couple of miles from Port Isaac and only a few minutes drive to many of North Cornwall’s fantastic beaches, such as Polzeath and Rock.